Courtesy of EXIT DREAM TEAM REALTY. Paradise found! Tropical sunsets abound in one of SW Florida’s most desirable communities! Take up residence at this unique enclave of highly desirable upscale condominium homes located at The Village at Town Park, near the heart of Lakewood Ranch! Enjoy the best that Lakewood Ranch has to offer – including its school system, parks & walking trails, ball and soccer fields, tot lots, neatly manicured and landscaped open spaces, lakes and ponds, and much more! Spectacular ground floor 2BR/2BA floor plan with elements of casual luxury everywhere you turn! Light, bright and airy…your personal luxury retreat from the mundane worries of the world! Upscale home offers large master bedroom and bath suite, walk-in closets, large guest BR, galley KIT with breakfast bar countertop, DR / LR combo, and sliders to a caged screened front lanai! Practically new carpets throughout! Make this luxury condominium property your new home! Act quickly before it disappears! Offered As-Is with the right to inspect. Restrictions: See Condo Association Guidelines, Rules, Regulations for changes and updates. No dangerous breeds. Please, send me more information on this property: MLS# A4432697 – $167,950 – 7428 Vista Way #102, Bradenton, FL 34202. 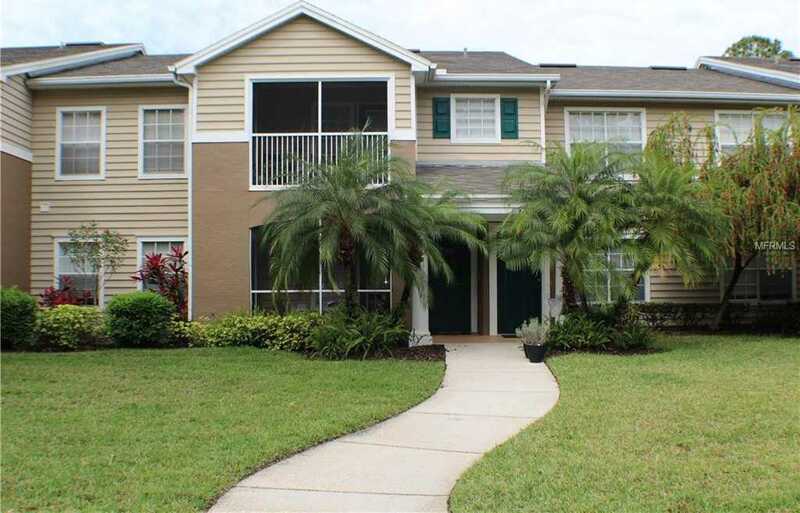 I would like to schedule a showing appointment for this property: MLS# A4432697 – $167,950 – 7428 Vista Way #102, Bradenton, FL 34202.